Turn to the HVAC Experts. When you choose SAC Mechanical, you can rest assured that your heating, air conditioning and air quality needs are met with strict quality standards. As we all know, Colorado's winters are merciless. 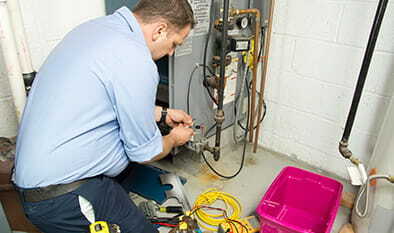 Don't have your family or employees resort to wearing their winter jackets indoors when the heat stops working; let us repair your heating system! There's nothing worse than sitting in a sweltering hot home or office. When your air conditioning gives out, we provide the cool breeze of AC that you and your family/coworkers are in need of! If the air in your home or office is being circulated by old equipment, it could be making your family and employees sick. 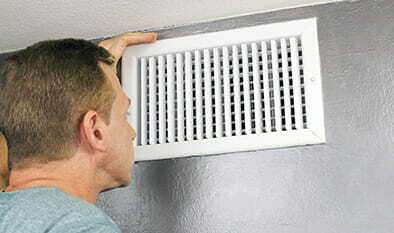 Allow us to evaluate your current air quality and provide a reliable solution. Committed to Five-Star Service - Every Time! Great Service Starts with Great Products. 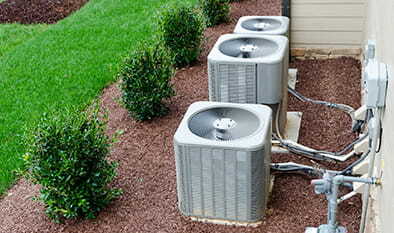 After 35 years of working in the HVAC industry, we have serviced all different makes and models of equipment. When we install a new product in your home, we rely on only the most reliable brands to give you and your family (or employees) the best heating, air conditioning and air quality longevity. Your comfort is our priority, and it's important for us to ensure that your furnace and air conditioning are performing as efficiently as possible. At SAC Mechanical, we are passionate about providing exceptional service and high-quality HVAC products to our customers. Since 1982, we have been family-owned and operated, making sure that we would never leave a job without knowing we would have the same quality of work done in our own homes. Our team is transparent and always operating with honesty and integrity. Customer service is our #1 focus, and if the job is not done to your satisfaction, we’ll do everything in our power to make it right. Our mission is to provide the highest level of service with integrity, honesty, professionalism and fairness to our customers, employees, suppliers and subcontractors. Every interaction is an opportunity to show how passionate our team is about providing exceptional service and building relationships with our customers. Our business has strived due to our business through customer referrals, customer direct advertising, employee development and retention. We strive to be the employer of choice in the HVAC industry. 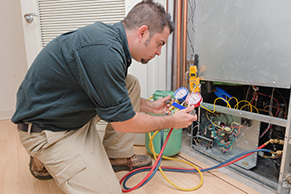 When your heat, air conditioning or air quality needs attention, contact the residential and commercial experts at SAC Mechanical. We’re ready when you need us.